The band has used this positive momentum to solidify their live presence and now announce the details surrounding their highly anticipated debut EP… ‘JUST ANOTHER STAY AT HOME SON’. The EP is not only a great snapshot of how far STUMPS have come in a short amount of time, but a great introductory piece for newcomers alike. Musical influences come steeped Brit-pop and alt-rock traditions; Kyle Fisher’s vocals switch from haunting to hypnotic, while indie-rock guitar riffs crash and weave within the melodic arrangements that make these songs irresistible to bop to. STUMPS can next be seen out on the road in April, joining fellow emerging Australian favourite – Maddy Jane – on her EP release tour in Sydney and Melbourne. 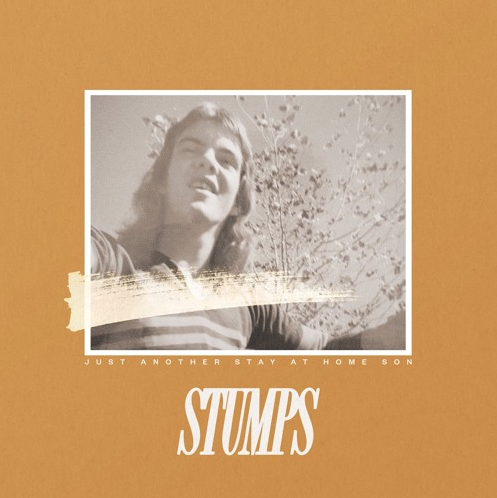 Fans can also catch STUMPS bringing ‘JUST ANOTHER STAY AT HOME SON’ out to venues down the East Coast on their headline EP release tour this May.